The body of work for “El sur”/ “the South” brings together a series of relief prints and drawings in which I’ve been exploring the creation of images that come through my craft as a print maker and how I communicate as a person. El Sur is where I can recall my home before coming to the US and is still a reference for where I reside in California. From the South, I started to appropriate the exercise of “commute” as a creative process of my artwork and is a preliminary sketch for me to create a metaphor that will host concepts like identity, origin, movement, cycles or borderlines that come to me. "El sur" reúne una serie de dibujos y grabados en relieve en los que he estado explorando la creación de imágenes que surgen a través de mi oficio como grabador y cómo me comunico como persona. El Sur es donde puedo recordar mi casa antes de venir a los Estados Unidos y todavía es una referencia de dónde resido en California. Desde el sur, comencé a apropiarme del ejercicio de "conmutar" como un proceso creativo de mi obra de arte y es un boceto preliminar para crear una metáfora que albergará conceptos como identidad, origen, movimiento, ciclos o límites que vienen a mí. Pável Acevedo was born in Oaxaca, Mexico in 1984. He received a degree in Fine Arts from Universidad Autónoma Benito Juárez de Oaxaca, Mexico. He was also part of a Third Generation of Students at The Rufino Tamayo Workshop in Oaxaca. 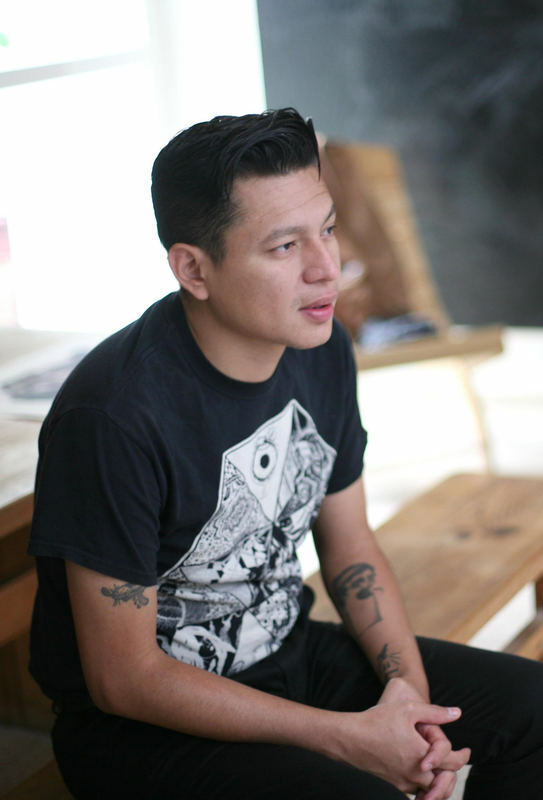 Acevedo has worked as a printmaking assistant in numerous printmaking studios in Oaxaca such as Taller de Grafica Actual (TAGA), run by artist Demian Flores. In Mexico, he’s collaborated with printmaking studios in Oaxaca, Puebla, Mexico City, and Tlaxcala. Acevedo has exhibited his works in museums and cultural institutions in Mexico, Canada, and the U.S. He recently finished a residency at KALA Art Institute in Berkeley, CA. and also participated in two Getty Pacific Standard Time projects. Acevedo currently resides and works in Riverside, CA.